The kids on YouTube have been asking me to show how to make a paper dress for aaaages now. 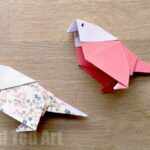 Finally, I have had a chance to take a look at this classic origami pattern for kids and show you how to make it!! 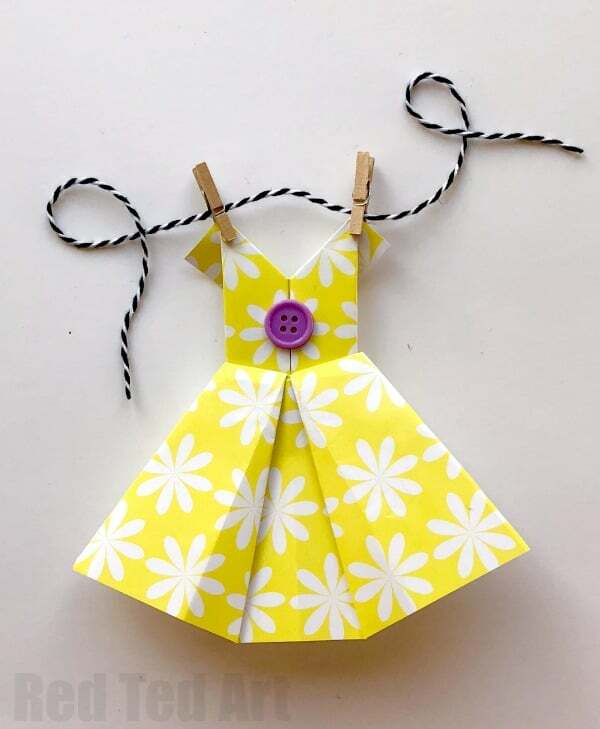 I would say that this is an easy Origami Dress for kids.. 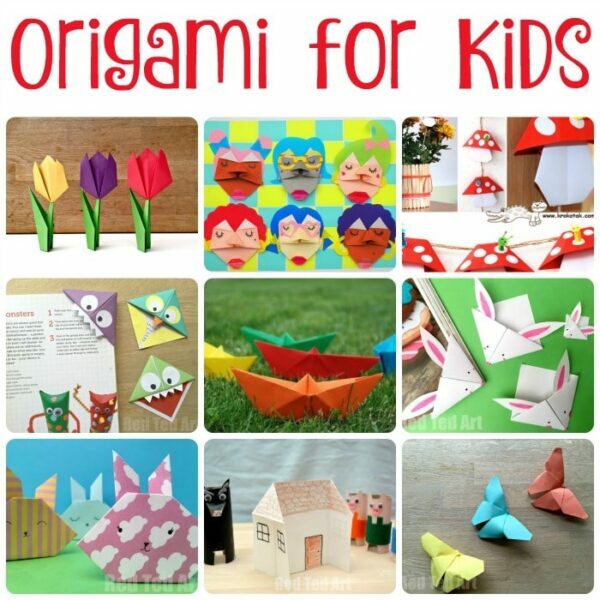 BUT it totally depends on the age group and whether they have made origami before. 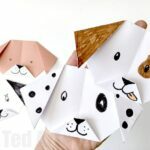 If they are 100% confident with patterns like our Origami Dog and Origami Whale and are looking for the next challenge then this is the right Origami Dress Pattern for you. 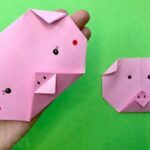 The folds essentially are easy, there are just a few more AND you do need to be able to follow instructions carefully. This is post is literally JUST about how to make an origami dress.. I will share a couple of ideas of what you can do with these darling paper dresses in subsequent posts! 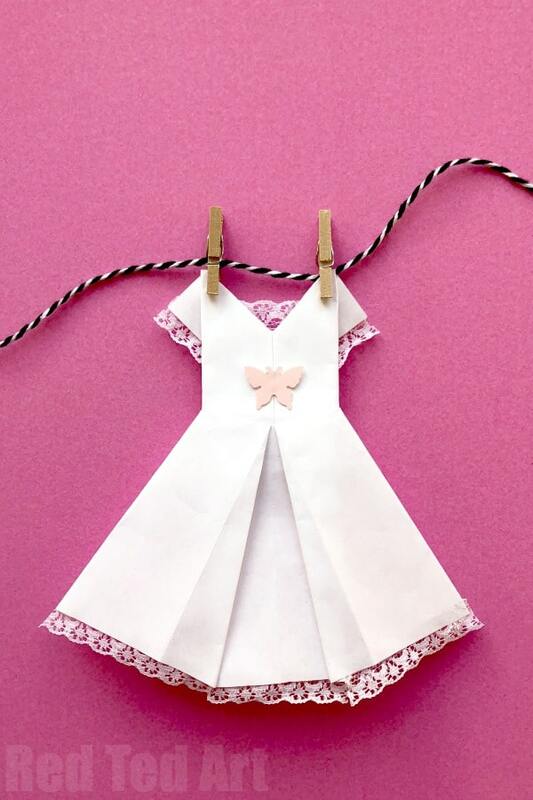 But I can give you one clue already.. wouldn’t these paper dress be perfect for a Mother’s Day card? 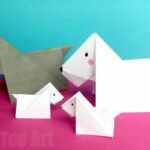 A little Mother’s Day Origami pattern?! You may also like how we turned it into a POP UP CARD for Mother’s Day, Weddings and Prom days! 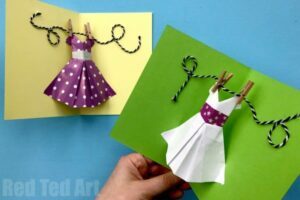 POP UP Dress Card – just darling! 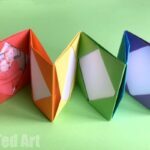 Any paper will do, but thinner origami paper will be easier to fold. 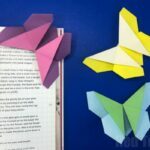 I would NOT use construction paper as it can be hard to get neat edges with it. Printer paper is perfectly adequate. Using plain white printer paper, combined with some lace, makes a perfect little Origami Wedding Dress don’t you think? It would look adorable on a DIY Wedding Card! OPTIONAL: things to decorate with – e.g. 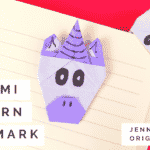 Personally, I find learning how to do origami via video tutorials the easiest way. You can really see the folds and listen to the extra tips and tricks. I hope you enjoy this easy Origami Dress Video tutorial! Remember: always practice with scrap paper first! What do you think? Aren’t they adorable? 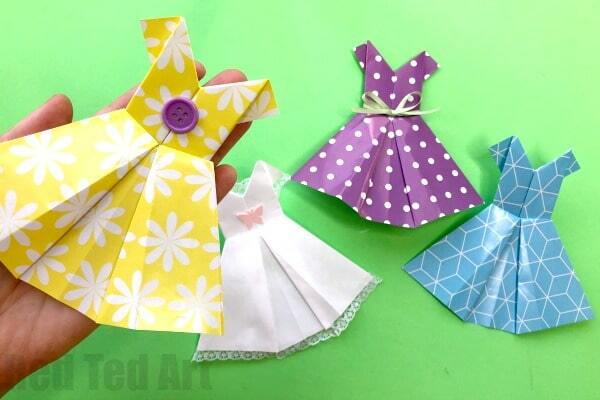 I can’t wait to show you some of our on going crafts using these super cute Paper Dresses! 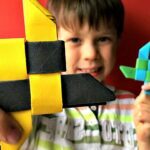 In the meantime.. do check out the remaining Easy Origami For Kids Ideas! Could not find the instructions for orgami dress. All the ideas are awesome. Love the dresses!! Have already made some wonderful examples. I am hoping to make them apart of a Girls Camp craft time. Where did you get the mini clothes pins? Awesome tutorial !Thank you for making your video so easy to follow along! I love it! The patterns go well too that the outcome is vintage-y stylish. Yes! I agree, love a bit of vintage! 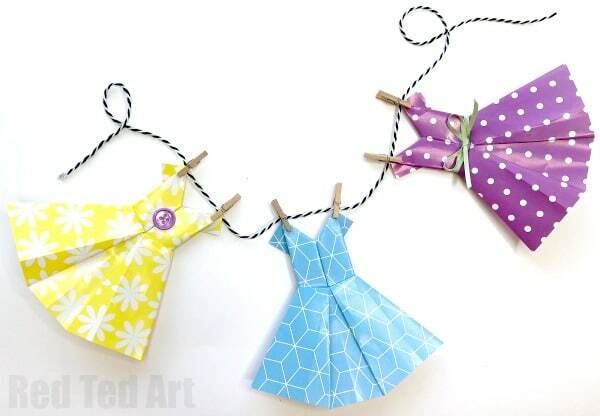 I’m a bit late, here, but (as you well know), I adore these origami dresses 🙂 They’re a fun craft to do with kids, and they are the perfect dollhouse accessory. Loved working with you on this!! Hard not having written directions we have simple internet text only. Thanks.